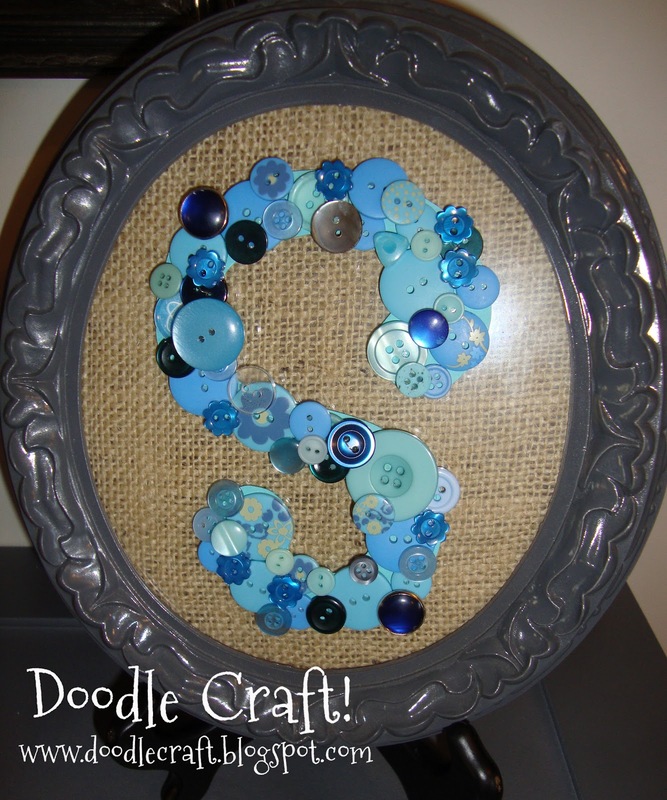 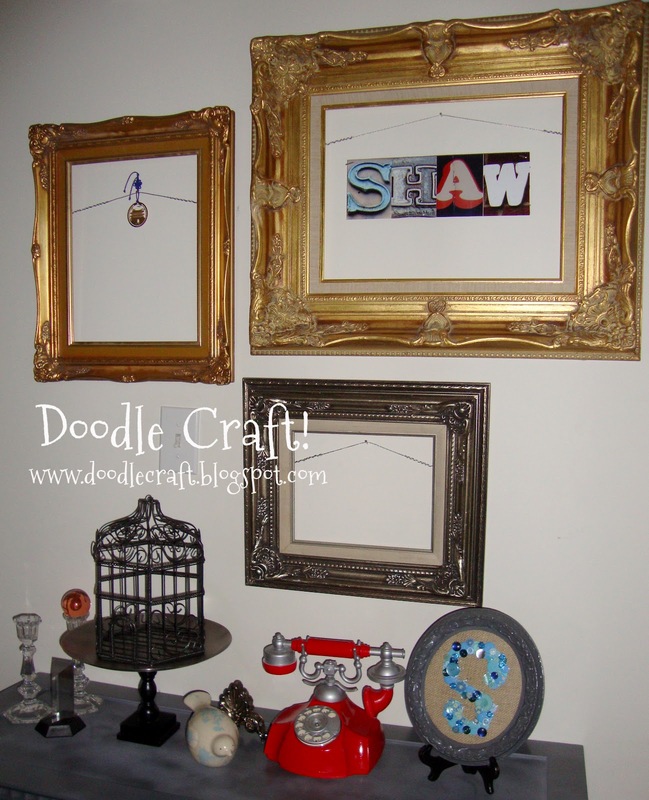 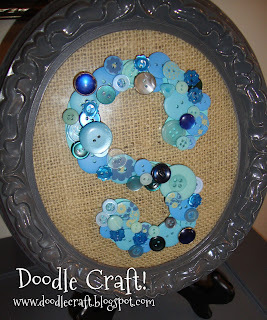 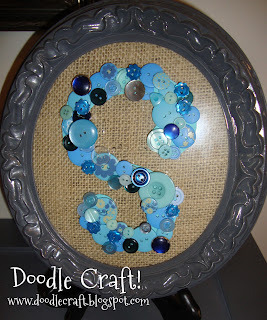 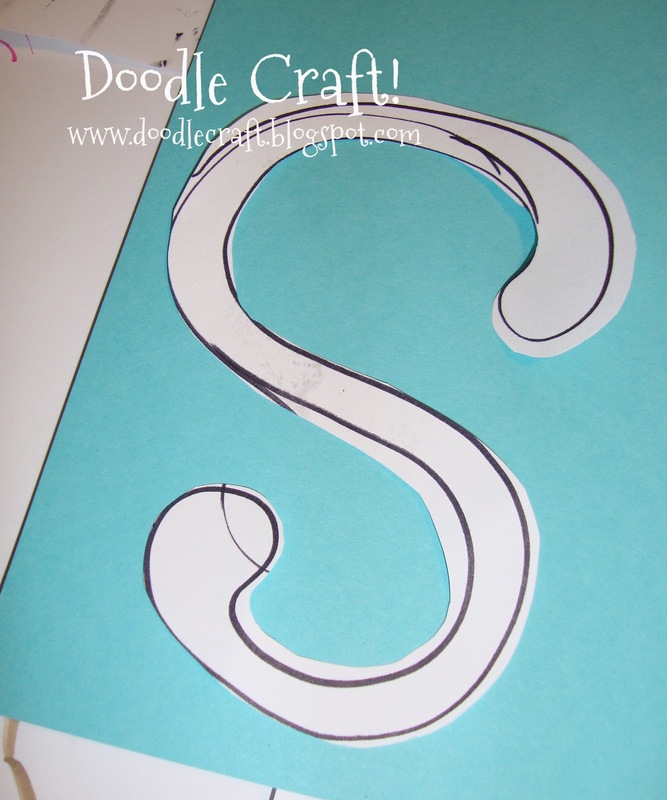 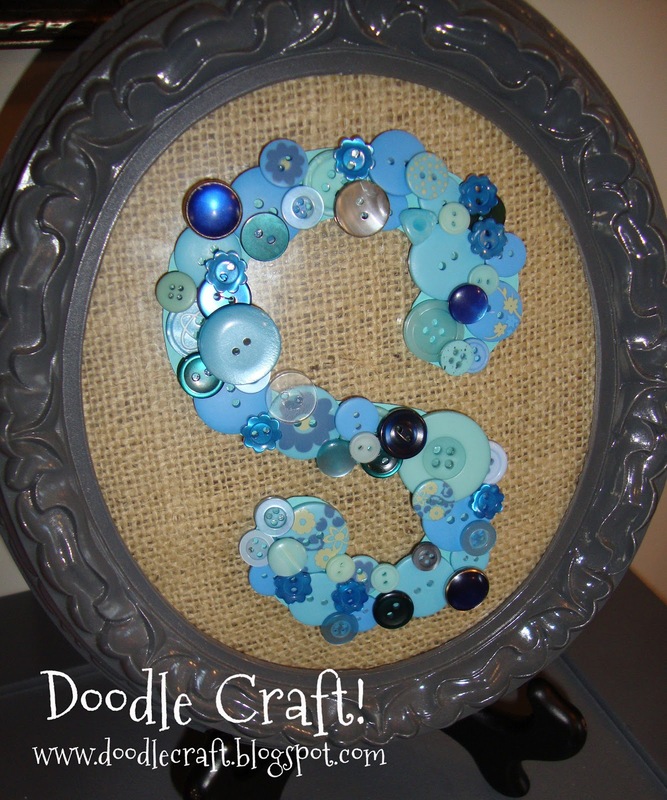 Doodlecraft: Controversial Button Monogram "S"
Here is my latest button art for the entry way. but something different than the normal regular S.
So I went TOP heavy! 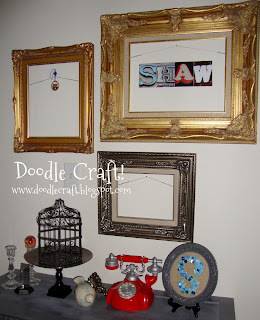 put it on my burlap frame. 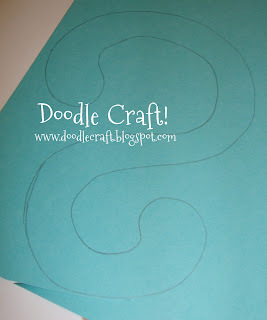 Would it drive you crazy?